DISCOVER solutions based on your individualized brain functioning to improve your mood, attention, headache, fatigue and more, following TBI. Current diagnosis of MTBI include observation and behavioral checklists. 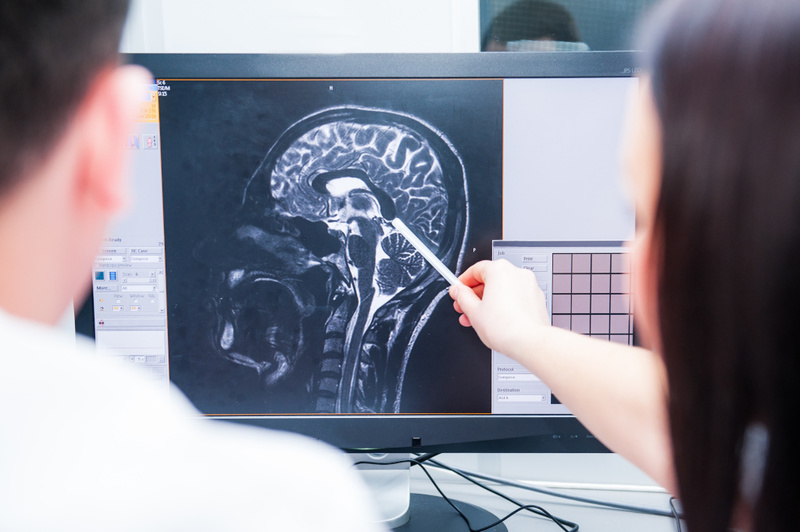 Long-term symptoms may be examined with a CT scan or MRI and neuropsychological testing. Presently the quantitative EEG (qEEG) is one of few techniques to accurately diagnose MTBI. There are 4 main types of injuries that can be readily assessed following a concussion, and the qEEG analyzes all of these issues, often at a fraction of the cost of other methods. As the rate of concussion rises, the science of concussion has proliferated. EEG can detect impairments in brain function even when the it has been determined by traditional methods that “there is not a concussion or that things are all right”. It is known that teens are more susceptible to concussion than younger children or adults. A qEEG can provide a valuable baseline if it is obtained prior to the injury. In the front of the skull sit the sinus cavities; above, around and below the eyes and along the sides of the skull towards the ears. These structures are jagged and sharp. When these structures impact the brain they tear and causing micro bleeding. The areas most commonly affected are the prefrontal, frontal and temporal lobes. The back of the skull is quite smooth and curved and will instead cause extensive bruising. Injuries caused by hitting the sinus cavities are usually quite discrete (specific as to effect), whereas injuries caused by hitting the back of the skull are quite diffuse.